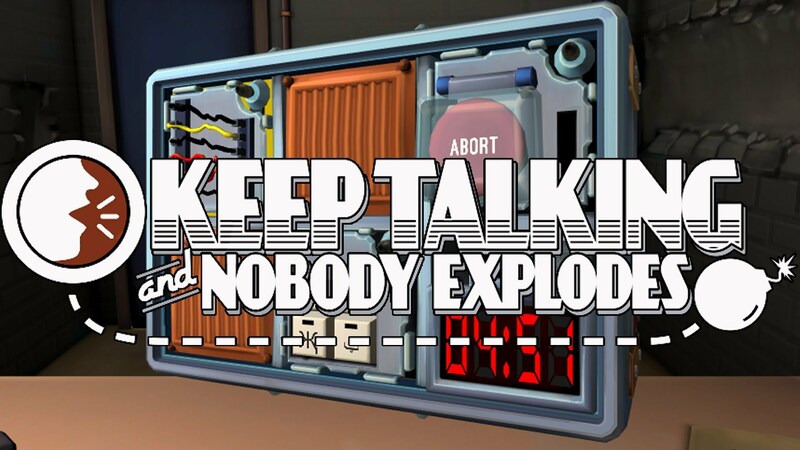 Keep Talking and Nobody Explodes might just be the best overall VR game to date! This game breaks the typical one-player-at-a-time VR mold by requiring at least two players at the same time. 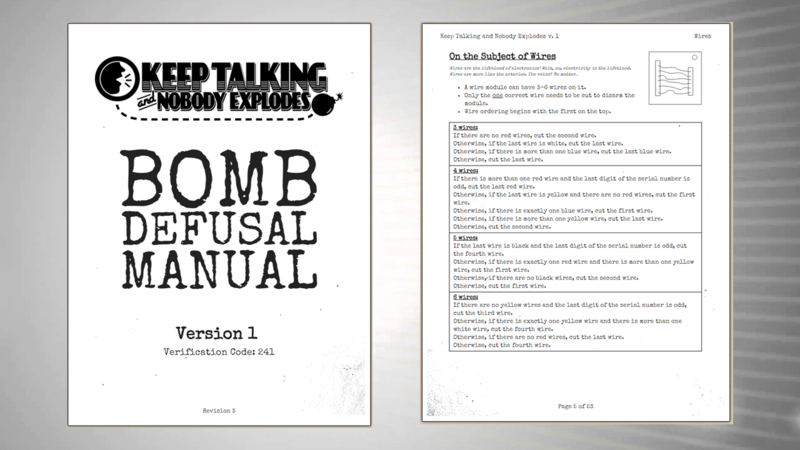 One person has the VR headset on and is required to describe an about-to-detonate bomb while another person outside VR reviews a bomb diffusing manual and has to explain how to disarm it. This game requires problem solving skills, good communication, patience, and a steady mind. The goal is to diffuse each module before the countdown gets to zero, and the bomb explodes. To do this, the person inside VR must explain what they are seeing while the people outside VR search the manual for the correct module. Each module often has several layers to it. So the communication must continue back and forth between the person inside VR and the people with the manual to explain how everything changes with each interaction. 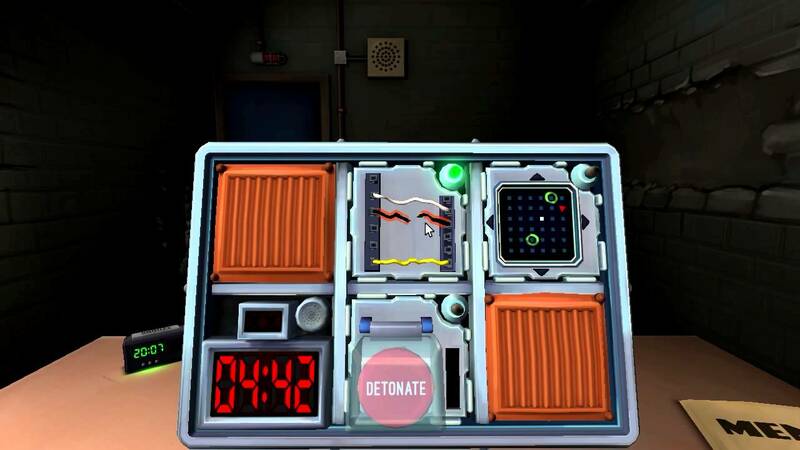 If you get the modules wrong three times or the countdown expires, the bomb explodes and you all lose. 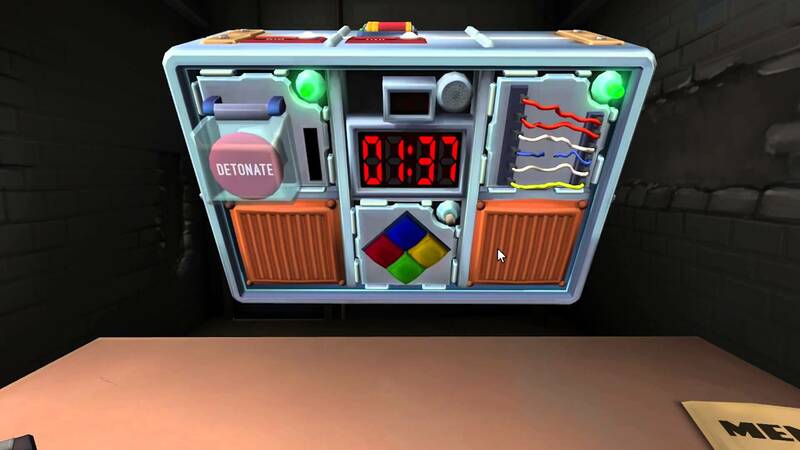 Not only is the game fun to play but the puzzles are definitely challenging. The first time you see a new module, it usually takes a few times to figure it out. However, even after you have figured it out, there is usually a learning curve among the players as you look for ways to effectively and efficiently communicate the information, which is where the real fun and tension is!  There are also several levels to the game that get increasingly difficult. There is nothing disorienting about this game because you sit a desk the whole time. Keep Talking and Nobody Explodes is fun and definitely challenging but it especially wins because they have made a VR experience that multiple people can play together with at the same time. This is the first VR game that can legitimately be used as a party game!